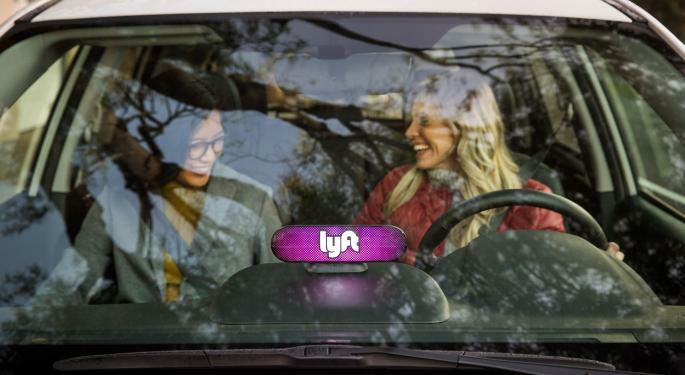 Lyft is set to IPO at the end of the month, and it’s already oversubscribed, according to CNBC. Investors are gobbling up shares of the ride hailing company, and analysts are no less optimistic. D.A. 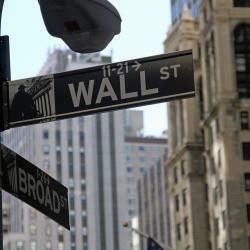 Davidson analyst Tom White initiated coverage of Lyft with a Buy rating and $75 price target. By White’s assessment, urban growth and the rising costs of car ownership bode well for Lyft. The conditions could drive near-term adoption of “transportation as a service," or TAAS — an expanding realm of the $1.2-trillion personal transportation market. By 2029, the ride-sharing industry is expected grow to about $105 billion, or four times the nation’s historical taxi and limo market, the analyst said. Until then, White suspects city residents await a 30-to-40-percent price drop in ride-hailing before shifting from car ownership. “In the meantime, the rideshare industry still has plenty of growth runway, with its advantages in convenience, value and payments expanding the scope/scale of the traditional taxi market that is being disrupted,” the analyst said. Lyft occupies the No. 2 spot in the industry and has leveraged positive public relations to increase its market share from 22 percent in 2017 to 39 percent today. While the firm is well-positioned in its ride-share niche, White said it's lagging in other transportation trends. “We question Lyft's competitiveness when it comes to scaling its own autonomous driving system (primarily due to relative lack of scale and a late start), but believe Lyft's ‘platform’ play for other autonomous driving players can help afford Lyft some time to either perfect/scale its own technology or secure a long-term partner." 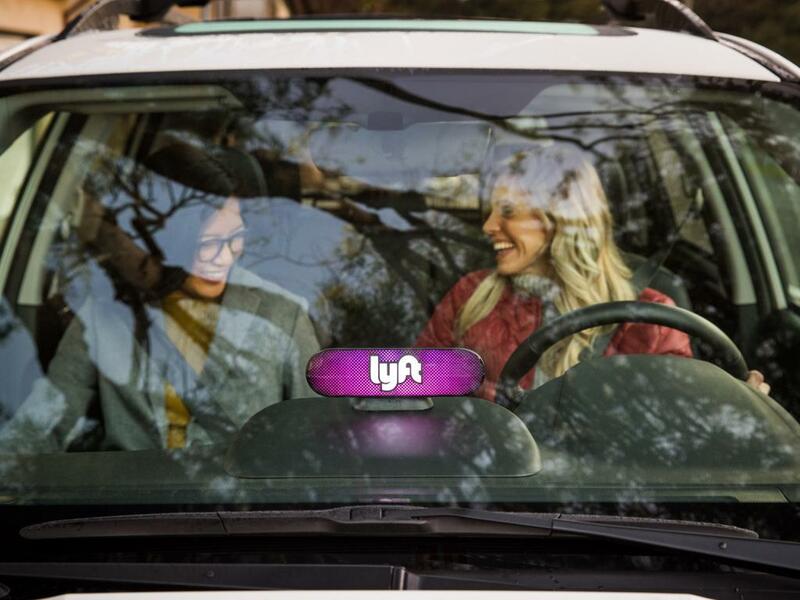 Lyft is expected to debut on the market March 29 at a price between $62 and $68 per share.